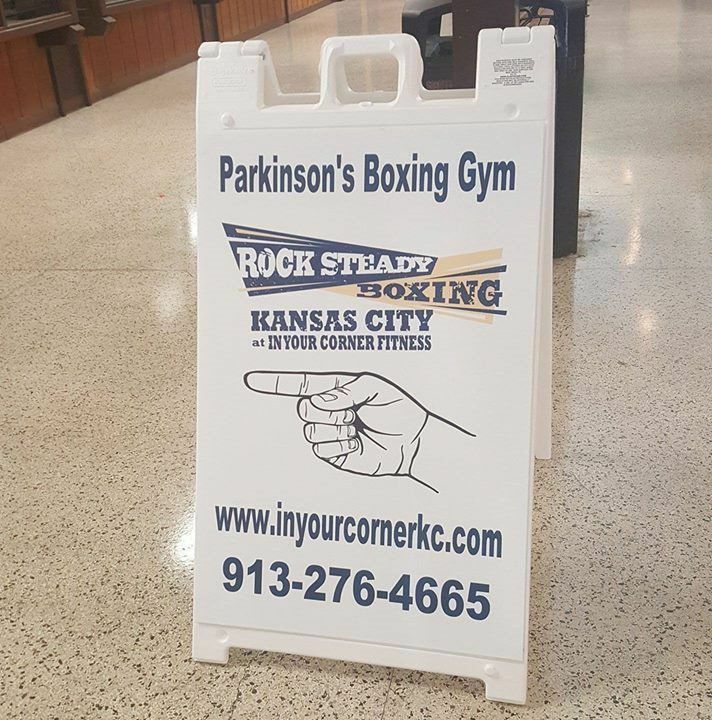 Rock Steady Boxing Kansas City at In Your Corner Fitness provides a valuable service to a well-deserving community. 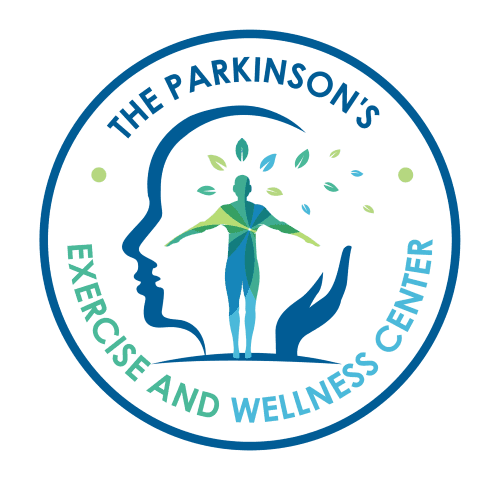 While Rock Steady Kansas City is a membership-based gym, it offers sponsorships that are applied to class fees, equipment, supplies, etc. These sponsorships ensure that all boxers can participate no matter their financial situation. Rock Steady Boxing Kansas City is grateful for any support!